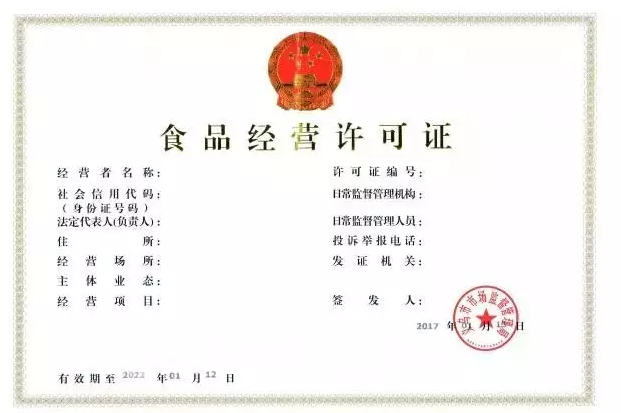 For many enterprise owners in China, licenses are the first step to ensure the normal operation of a company. Generally speaking, these licenses below are the most basic ones. Let’s see details. A business licence is to prove the legal operation of all companies, which must be managed by all business owners. It is equal to ID of an individual. It used to be a must to deal with piles of licences for enterprises. Since 1 October, 2016, these licences were simplified into only one, which brings much convenience for business owners. 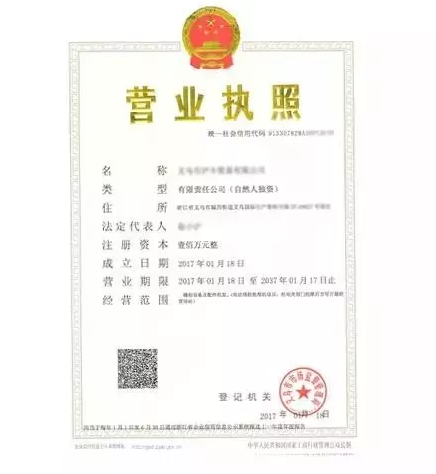 Also, company information can be shared and checked by all levels of governments, which enhances supervision and ensures security for companies. Business owners with a company license can operate legally, apply for work visas, sign contracts, make company seals, register trademarks, publish advertisements and open bank accounts. Be careful of its validity! It should be renewed every year, and the whole duration is 20 years. 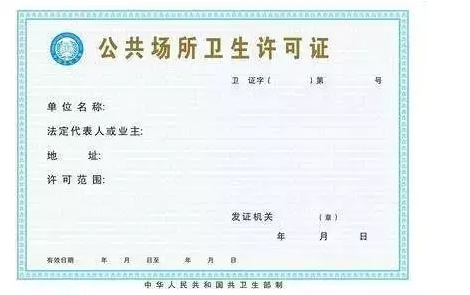 This is to certificate that the enterprise is qualified for imports and exports. 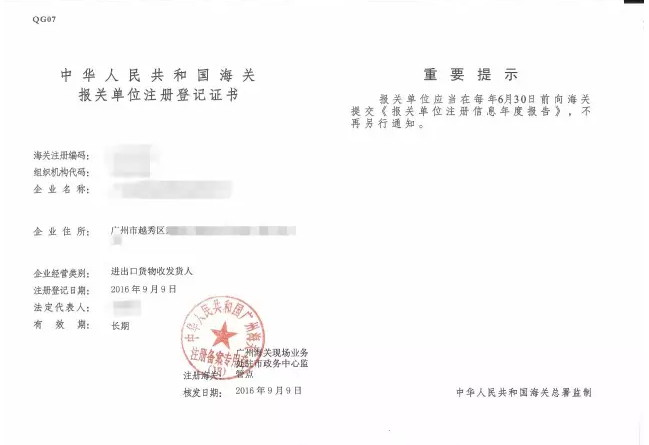 All enterprises, regardless of their business volumes, can apply for it. 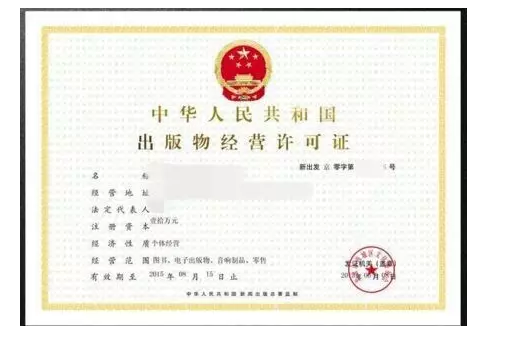 Normally there are 2 certificates for the rights of it. After you get the import and export rights, you can enjoy tax reimbursements depending on your business volume. Food retailers: convenience stores, drugstores, etc. Restaurant owners: restaurant of all types, collective food deliveries, etc. Online food shop owners must apply for the Permit either. There used to be a specialized permit for alcohols but now other permits are simplified into the only Permit for Food. The Permit needs to be renewed every 5 years. Facilities, materials will be confiscated for owners who conduct food business without the Permit or beyond the business scope. 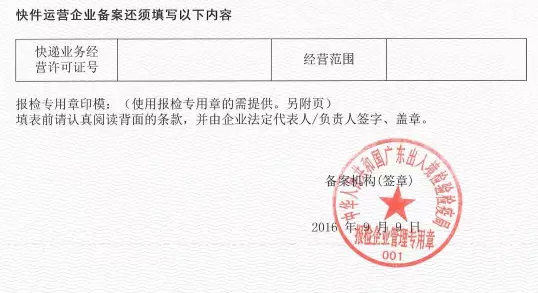 A forfeit of RMB 50,000 to 100,000 will be received for illegal running food amount under RMB 10,000. If it excels RMB 10,000, 10 to 20 times more than the food amount will be received. The Permit has a validity of 4 years. It needs to be re-approved every 2 years. Before its validity ends, business owners should extend it. An expired Permit will be invalid automatically. It is noted that there should also be a Fire Safety Permit. 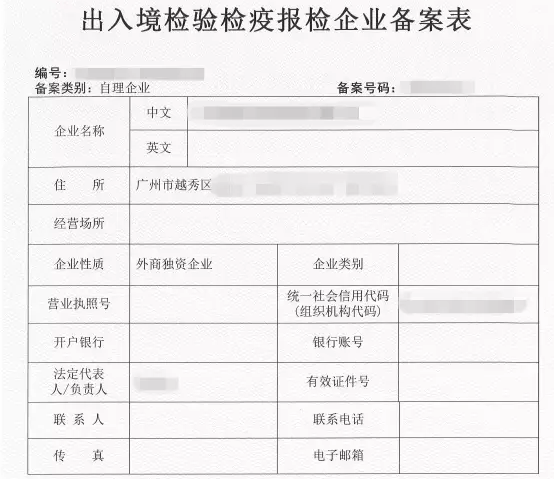 Local Fire Department and the Public Security Bureau are responsible for it. Bookstores, online bookstores which deal with books, phenotypes and videotapes selling, renting must manage the Permit. Personnel dealing with publishing must take examinations to attain the national level qualification. Licenses and permits are vital to all bosses, for the government will punish all illegal business operations. Do not take risks! Dealing with all the licenses above, contact HiTouch for help!